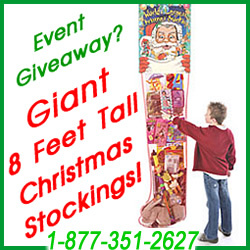 Need a character Santa for your next special event in Las Vegas? Vegas Party Characters has a character available for nearly every occasion. 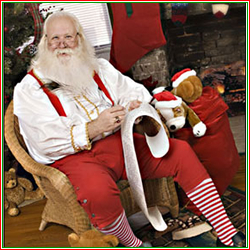 If your looking for a professional Santa for your event – call early because seasonal rentals book up very quickly during the Holidays. We also have a cartoon version of Santa available as well as Frosty, Rudolf, and a Christmas Bear.